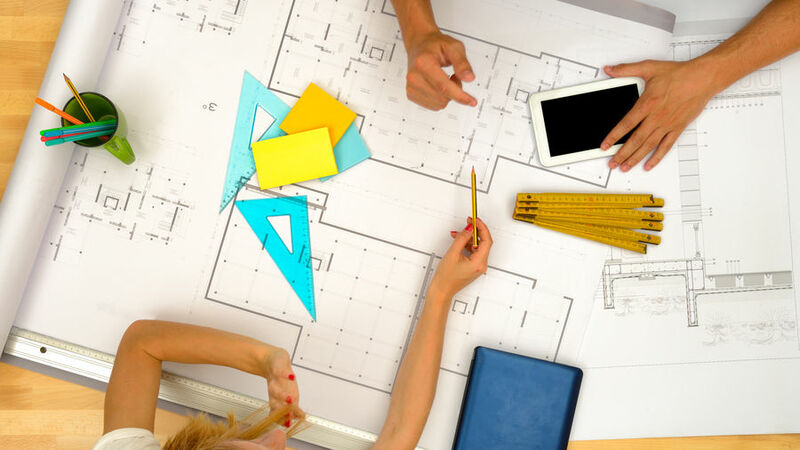 The Architectural Engineering/Architecture Dual Degree Program leads to both the Bachelor of Science in Architectural Engineering degree and the Bachelor of Architecture degree. This program combines the course requirements of both degrees and requires six years for completion. 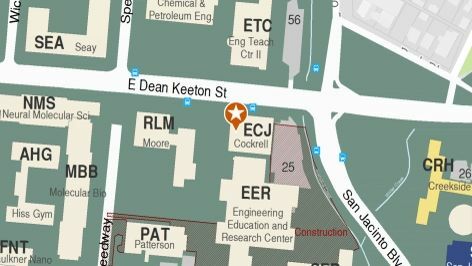 Students who wish to pursue both degrees must be admitted to both the Cockrell School of Engineering and the School of Architecture. Please visit the Architectural Engineering page and the Architecture page on Wayfinder to learn more about the individual majors. Prospective University of Texas at Austin students should visit UT Admissions to learn about the application process and how to declare a major. Undergraduates currently enrolled at The University of Texas at Austin who wish to complete the Architecture/Architectural Engineering Dual Degree Program must apply for an internal transfer to both the Architectural Engineering major in the Cockrell School of Engineering and the Architecture major in the School of Architecture. Find out more about the internal transfer process for Architectural Engineering on the Cockrell School of Engineering's Policies and Procedures Web page. Find out more about the internal transfer process for Architecture on the School of Architecture's internal transfer Web page. For the ARE/ARC dual degree, students must complete the coursework for both majors. View the ARE/ARC degree plan. Students who pursue the ARE/ARC dual degree program are highly motivated students who are able to take 16-17 hours of rigorous coursework every semester for six years or more. Visit the Architectural Engineering and Architecture Wayfinder pages to learn more about the personality of students in each of the programs. Visit the Architectural Engineering and Architecture Wayfinder pages to learn about the skills you will gain through the two programs. Your major does not always determine your career path. Many graduates pursue careers outside their field, depending on their interests and experiences. It’s not just your major that matters! Make yourself marketable by gaining a variety of experiences in college. Read a few inspiring stories by professionals whose experiences led to great careers. Contact a Vick Center career counselor today to find out how you can turn your major into a career.